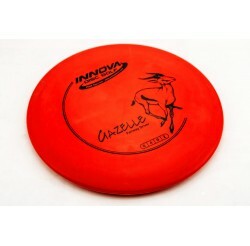 DISQUES DÉBUTANT Il y a 94 produits. 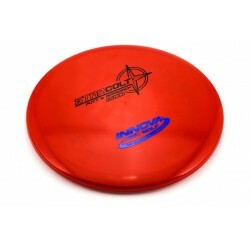 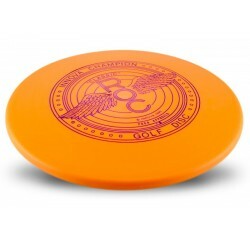 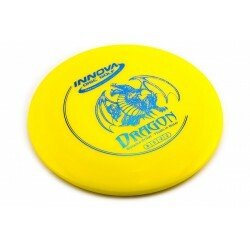 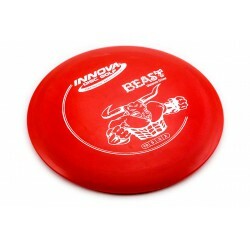 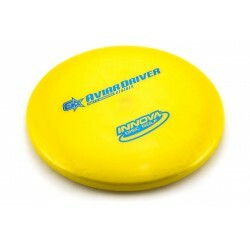 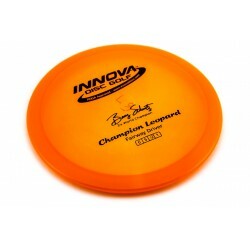 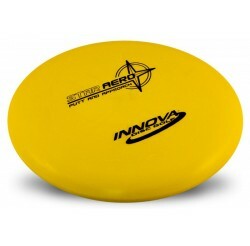 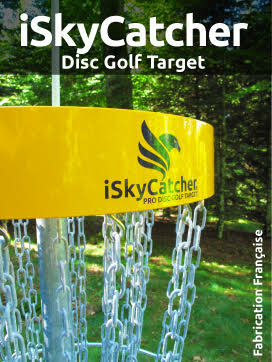 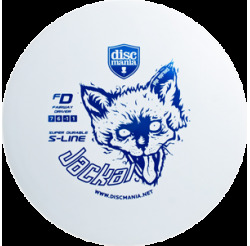 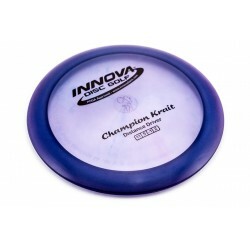 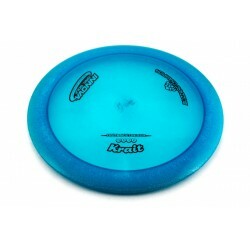 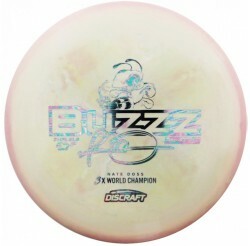 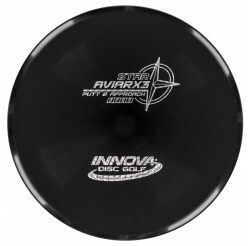 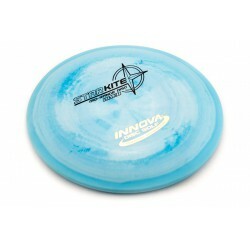 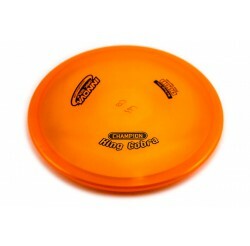 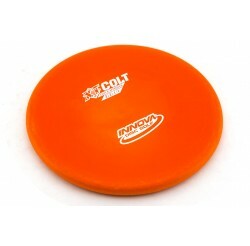 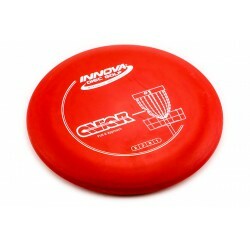 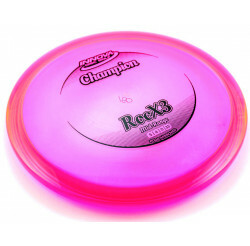 VOL : 3 | 3 | 0 | 2 A versatile, low profile putt and approach disc for short holes and long approach shots. 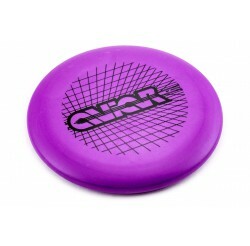 Handles any wind situation. 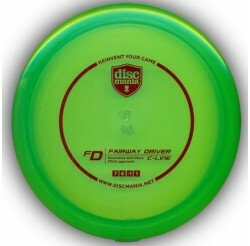 VOL : 6 | 4 | 0 | 2 Versatility and control for fairway shots. 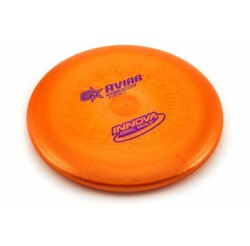 A long, straight flight with predictable fade at the end. 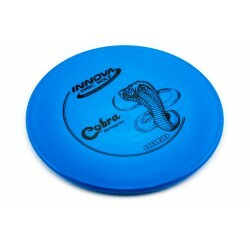 Handles windy conditions well. 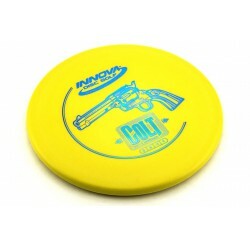 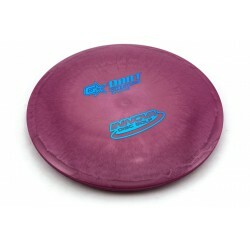 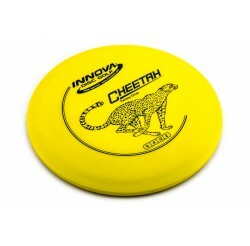 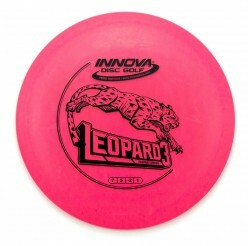 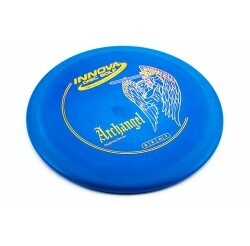 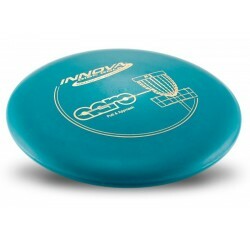 VOL : 4 | 5 | 0 | 2 A 'Go-To' Mid-Range Disc with reliable performance.